They thought love was hard enough. They didn’t plan for war. I’ve watched her slowly destroy herself since the moment I found her walking home alone when we were sixteen. I said I would just be a friend, but when I fell in love instead I joined the army, moved away, and didn’t look back. papers. Last time I was weak. This time, I won’t back down. Tavish has always been the one for me, but as damaged as I am, I’ve never been good enough for him. When he left to join the army, I figured he was finally done with me for good. Then he came back and rescued me, again, right before he left for the war. 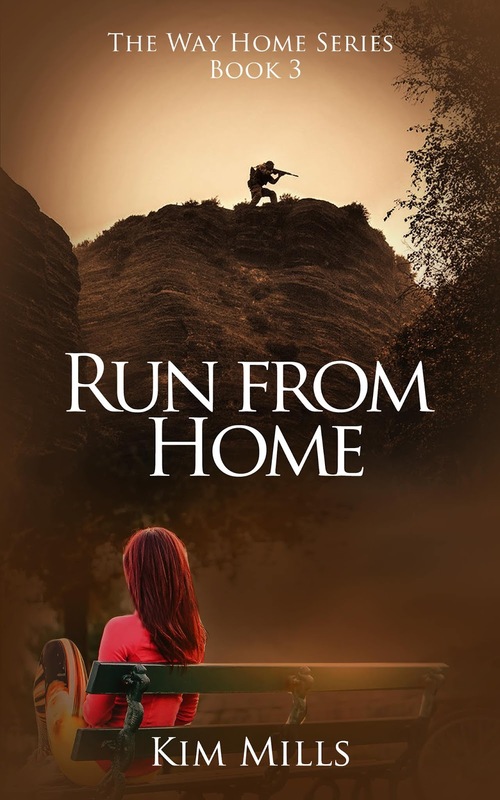 When he gets home from Afghanistan, though, everything has changed. This time, he might need me to rescue him. 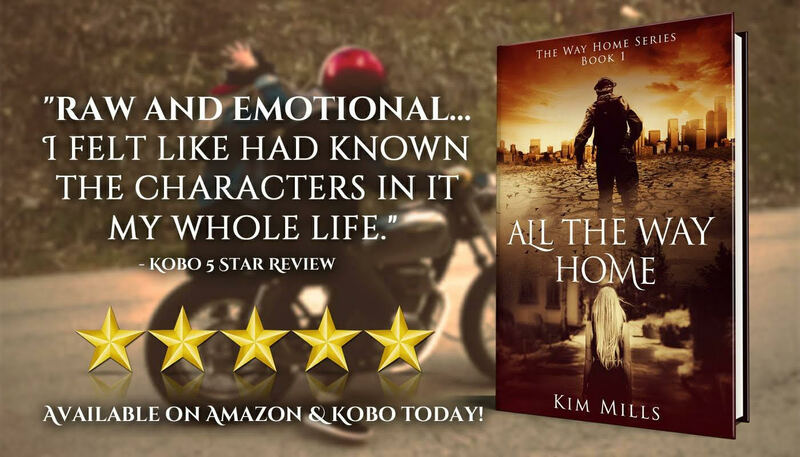 All The Way Home is a Canadian-based military love story, the first in the Way Home series but is a stand-alone with it’s own HEA. Falling in love was the easiest part. 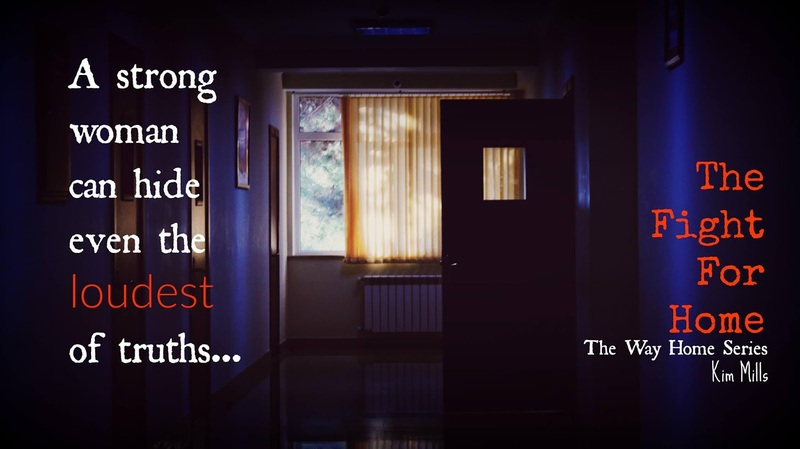 I’ve opened doors in Afghan villages into rooms filled with hostiles. I’ve walked in with bullets flying. My wife, and a monster I can’t save her from. I knew I was his the moment he punched out my blind date. All these years, all this hurt later, I still am. I just don’t know if that’s going to be enough anymore. Not now, not while I’m staring down the scariest enemy, right here at home, and I’m still all by myself. When the dust settles, we’re both going to have to decide if what we have is still worth the fight. 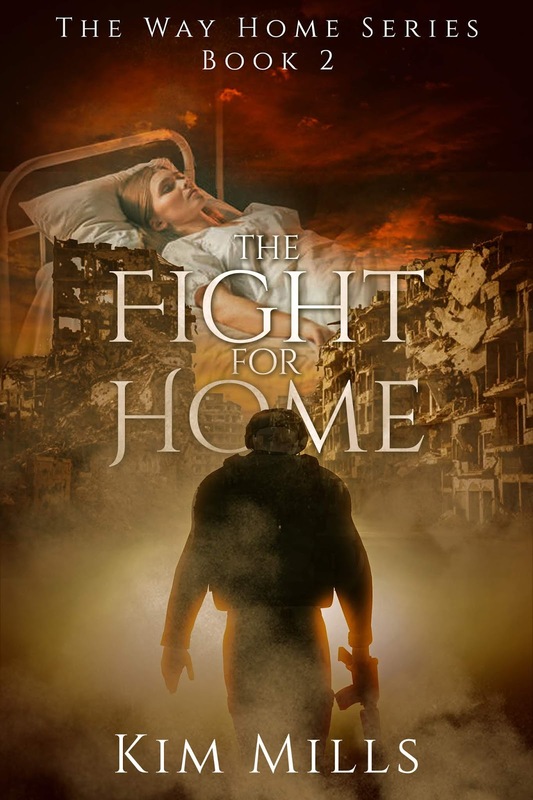 The Fight For Home is the second book in the Way Home Series. 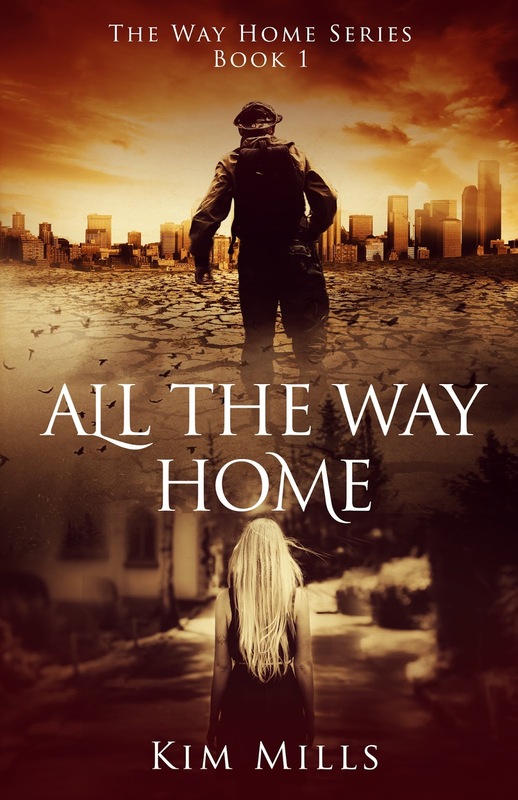 With its own couple and HEA it can be read and enjoyed as a stand-alone novel, but to see more of these characters and their beginnings you can start with book one, All The Way Home. This book is recommended for readers 18+ for adult language, content and topics. If only running away from each other was as easy as it sounds. I know who I am and what kind of violence I’m capable of. Which is why, no matter how badly I want to take this feisty redhead and keep her, I can’t. When I run with her, though, I see a way to escape the reality of my career crashing down around me. When she’s threatened, it’s all I can do not to take her home with me always to keep her safe. But then, who will keep her safe from me? I promised myself I wouldn’t fall in love with the soldier. I live for control, but he keeps insisting on taking it all away and the worst part is, I want him to have it. I may not need a knight in shining armour, but this battle worn grunt in dusty combat boots is trying to rescue me anyways. I know that he’s not the monster he thinks he is. Now, I just have to get him to see that before we both run too far to find our way back to each other. 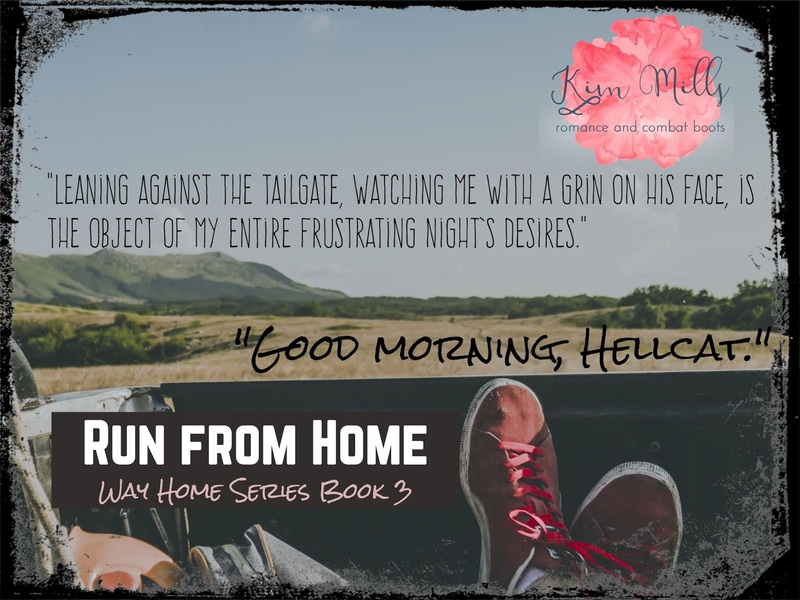 Run From Home is the third novel in the Way Home Series but can be read as a stand-alone with its own couple and HEA. 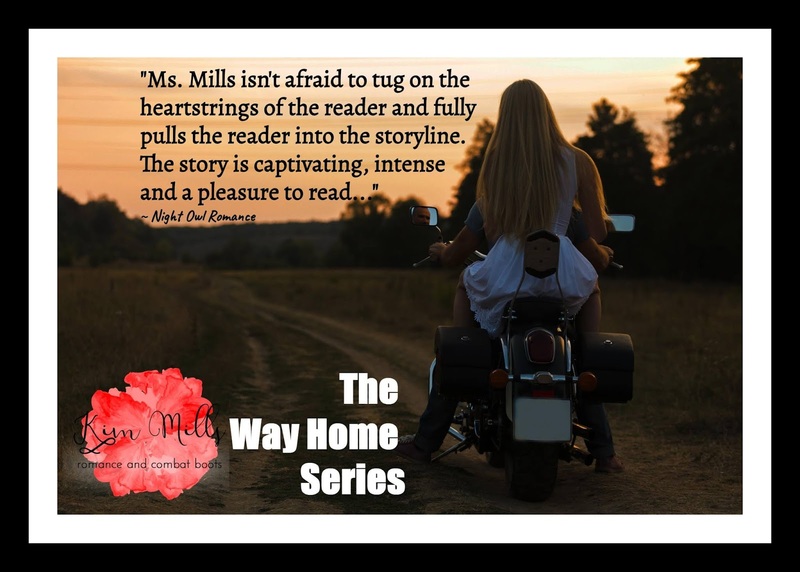 This book is intended for readers 18+ and deals with themes that include combat-related PTSD, sexual assault, and domestic violence.